BRUSSELS -- The FTTH Council Europe announced today that Ruud Hendriks, one of the entrepreneurial icons of the Netherlands, will deliver a keynote presentation on Wednesday 17 February 2016 at the FTTH Conference to be held in Luxembourg City, Luxembourg. Ruud Hendriks, international speaker and co-founder of Startupbootcamp, the leading start-up accelerator outside the US, will share his experience and vision in a keynote speech at the FTTH Conference 2016. He will provide inspiring insights about entrepreneurs and new businesses that have achieved success thanks to ultra-high speed fibre based infrastructure. Ruud Hendriks will particularly address the upcoming FTTH Conference’s theme “Calling for a brighter future”. As a respected entrepreneur and visionary, he will base his speech on real-life examples and express his views on where the start-up world is heading and how fibre to the home can enable the services of tomorrow and create a better world. "I'm really looking forward to inspiring the FTTH Conference audience with my learnings from the 15000 start-ups that apply for Startupbootcamp every year,” said Ruud Hendriks. 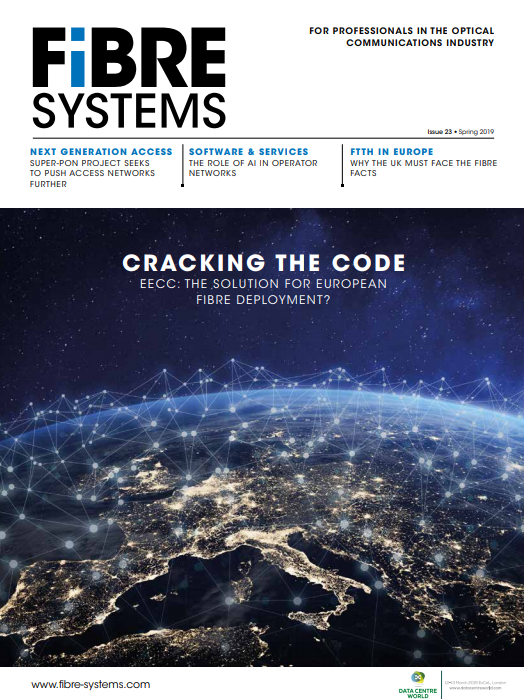 “We cannot just forecast where the tech industry is heading, but we also see how important the fast roll out of fibre is for the future European economy." The FTTH Conference 2016 has also received the high patronage of Xavier Bettel, Prime Minister and Minister for Communications and Media of the Grand Duchy of Luxembourg. Xavier Bettel will deliver the opening speech of the FTTH Conference, officially kicking off the biggest FTTH-related event in the world! To mark the occasion, the FTTH Council Europe will donate €3,500 to CoderDojo, a volunteer-led global movement of free programming clubs that give young people the opportunity to learn how to code and to be creative in a fun, safe and social environment. Registration for the FTTH Conference 2016 is open! The event will run from 16 to 18 February 2016 in Luxembourg City. Our “all inclusive” entrance fee includes attendance at all conference sessions and workshops, access to the Exhibition Hall, to the Fibex hands-on demos and first-class catering. Delegates that register online before 15 February will receive a discount on the participation fee.